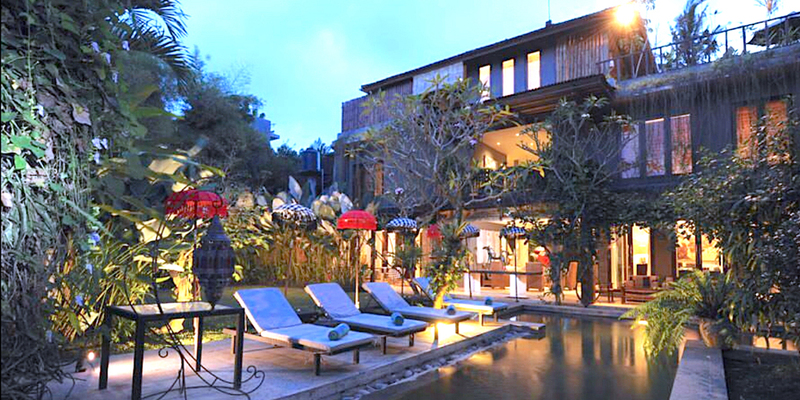 NLP Training Bali: NLP certification in one of the world’s most magical destinations! 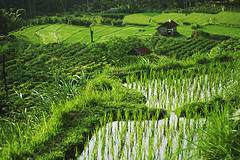 This immersion class is held right outside of Ubud inside a luxury villa in the middle of the rice fields. 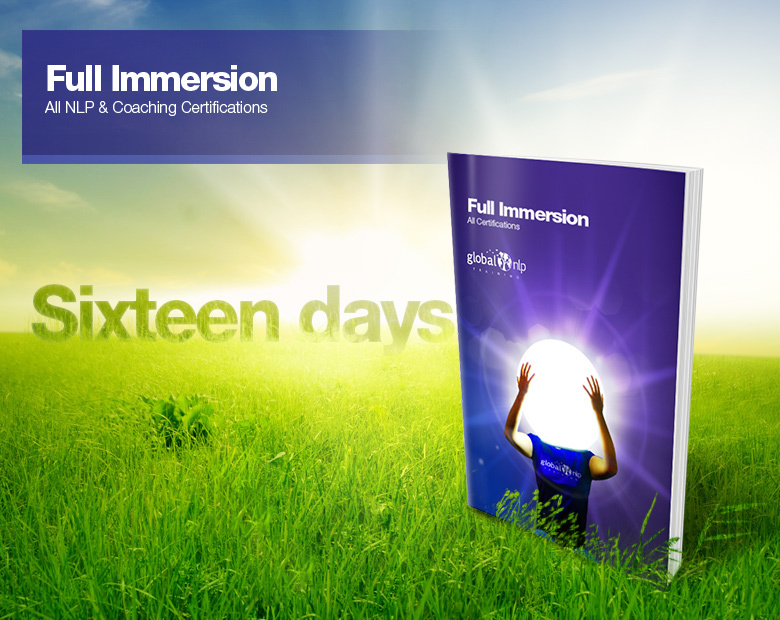 We run a 7 and 16 day immersion style class, for NLP Practitioner, Master Practitioner and motivational and life coaching certification. Global NLP Training is one of the leading training companies inside the United States and Europe where it comes to small group immersion training. We run a fully licensed legitimate organization, offer certification under the Society of NLP, and are fully approved as an official vocational training school by the European Union government bodies. At this moment in time we have the highest credentials as a school not just for NLP training on Bali, but all over Asia! Your certification obtained will be internationally valid. We will be offering accommodations (with breakfast) inside the training location for the first students who sign-up for the full 16 day class. Based on availability we can reserve rooms at the training location for all students though, and we also provide free shuttle bus transportation to/from Ubud provided there is enough interest (technically our training location can be reached on foot from the Ubud main street. This course comes inclusive of lunch provided by Sjakitarius school for mentally disabled children. Global NLP Training prides itself to be Social Edupreneurs closely collaborating with Sjakitarius, Mentor Microbank Foundation, and Balinese families. Nicole Schneider, our most senior trainer on board from Europe, will be the lead trainer for this class. She is the founder of the company, and has an international reputation as a world class trainer and coach. Her track record is unparalleled not just for NLP training on Bali, but throughout Asia. She is the trainer of choice for the therapists of the US Army working with returning soldiers from the war, top executives, UN conflict resolution specialists/negotiators, professional athletes, celebrities in the world of entertainment, and some of the top coaches currently operating in the world. Of course parents who simply want to do a better job also choose her, and people take a chance committing to the training because they want to lead a better life! As our training is experiential and you will learn by doing, your practice sessions can be held inside and outside the beautiful areas surrounding the villa. During our training we offer plenty of breaks, and a 1-hour lunch for you to relax, swim in our pool, lounge, or take a nap in one of the most beautiful relaxing places in the world. There are great views everywhere you look: rice paddies, jungle, and the magnificent nature of Bali surround the villa on all sides. You can wake up with the sunrise every morning, enjoy your breakfast and the most amazing fruit juices you have ever had. Kick back in the evening time after class, enjoy a good meal, and spend time with like-minded people from around the world. Visit to the school of mentally disabled children of Bali. Shuttle bus transportation to and from the training venue. Re-take your training anywhere in the world for $300 per program. You want to stay at the villa? For students taking the 16 day class it is possible to secure basic room accommodations inside the villa where the training is held. As there are only 9 rooms, we recommend booking early. We offer a single occupancy bedroom at an additional charge of $600 USD which includes accommodations for one day before the training until the day after. If you are taking the training with a friend for a double occupancy the charge will be different. Our available rooms. These accommodations will only be made available to students taking the 7 or 9 day class if there is availability 7 days before the training starts. We can however book other rooms at this training location, but as we do not have a room block, availability is limited. Life coaching is one of the fastest growing industries internationally. 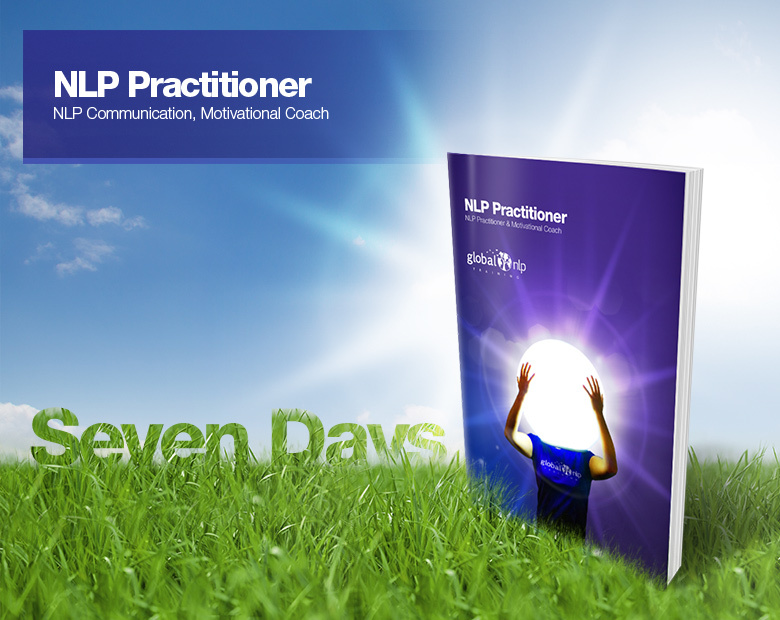 NLP and NLP based coaching has been in use for over three decades. NLP is the psychology of duplicating excellence in any field of your choice. NLP is widely used by the world’s preeminent life coaches. With NLP techniques, you can learn to identify the underlying structure of happiness and success and train your mind to move toward positive solution based outcomes. We will teach you the tools that allow you to guide yourself and others to reach the mind’s full potential. What is NLP? We hope to see you soon for the NLP Training Bali immersion class.